Want to teach an old cartridge some new tricks? Put some Hornady SST bullets in your reloads. 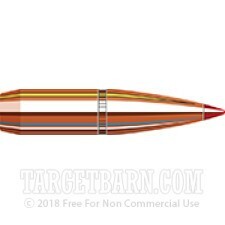 These .284" polymer-tipped hunting projectiles are designed to take advantage of powerful rifle cartridges like the 7mm Mauser to deliver devastating penetration and expansion. 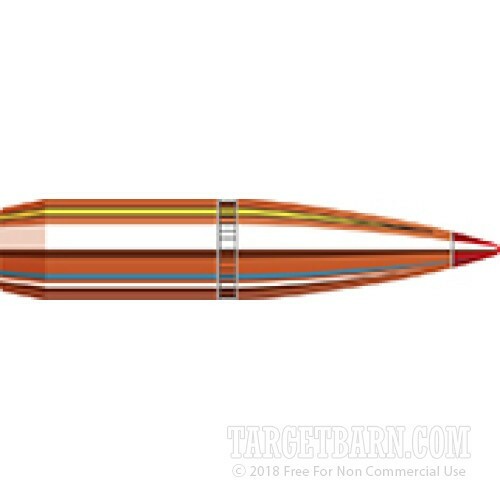 The SST bullet features a locking ring that prevents core-jacket separation for reliable weight retention. It also uses a boat-tailed, secant ogive profile that provides excellent stability and accuracy. 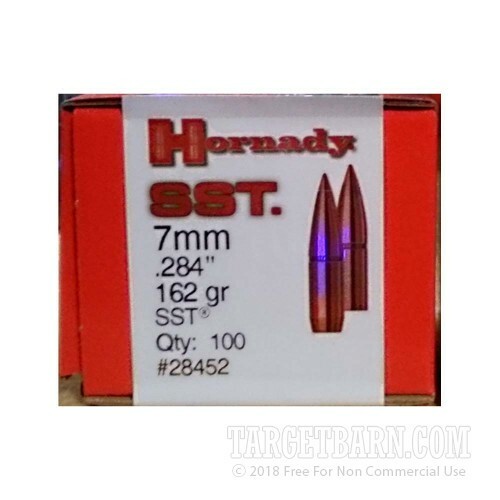 These Hornady components are manufactured in Grand Island, Nebraska. Each box contains 100 bullets.